Football is one of the abiding passions in Evangelos' life. Growing up in Greece and England, as he did, it was inevitable that he took a keen interest in those countries' love of the world's game. On May 18, 2017, this culminated in the acquisition of Nottingham Forest FC. Founded in 1865, it is one of the oldest and most historic football clubs in the U.K. This acquisition was sanctioned by the English Football League ("EFL") after a detailed review of the strategy and plan to restore the Club to its former glory. Currently in the Championship, Nottingham Forest were once known throughout the football world for winning the English League for the season 1977-78, followed immediately by two consecutive European Cups in 1979 and 1980, and they did this by playing attractive, passing football and surprising the likes of Liverpool, Ajax and Hamburg in the process. Restoring Nottingham Forest to the top of English football will not be easy but, as with all his other enterprises, Evangelos is approaching it with a long-term plan allied to a professional Management Team. 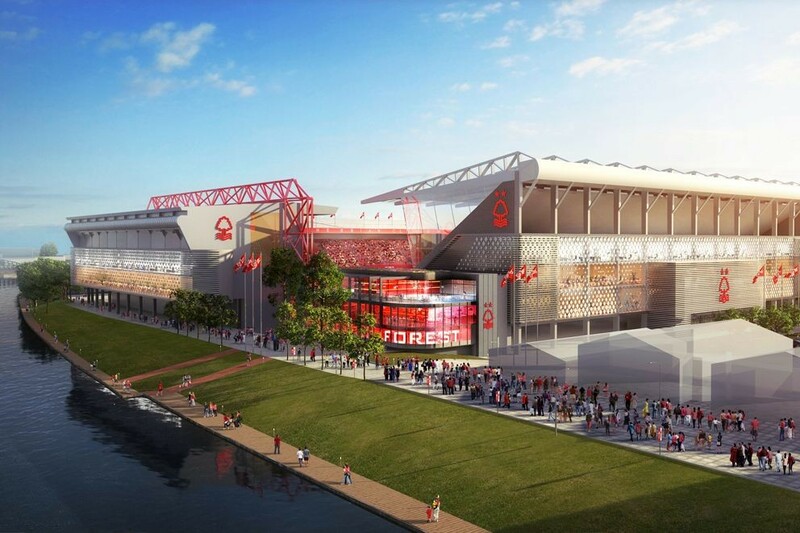 An essential component of their plan is a recognition of Nottingham Forest's heritage and a desire to strengthen the Club's links with its Supporters and all aspects of the local community. Evangelos' personal credo of determination, a will to win and a preparedness for hard work will all be vital.